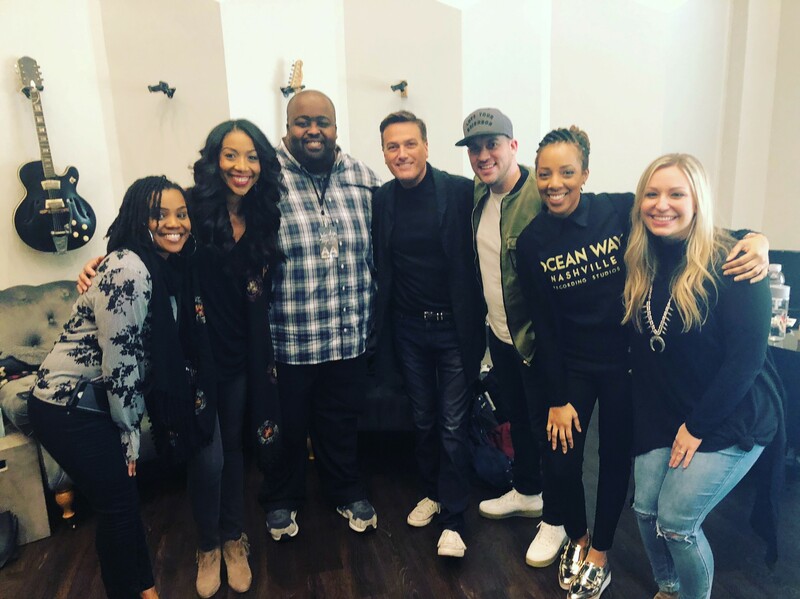 College of Entertainment and Music Business Admission Coordinator Ileia Hook has been working as a background vocalist for three-time Grammy award winning contemporary Christian artist Michael W. Smith. With a desire to capture the heart of unity in diversity, Smith called upon friends and vocalists from an array of diverse experiences for his newest worship project, “Surrounded,” including Hook. “Surrounded” can be found via major music outlets.